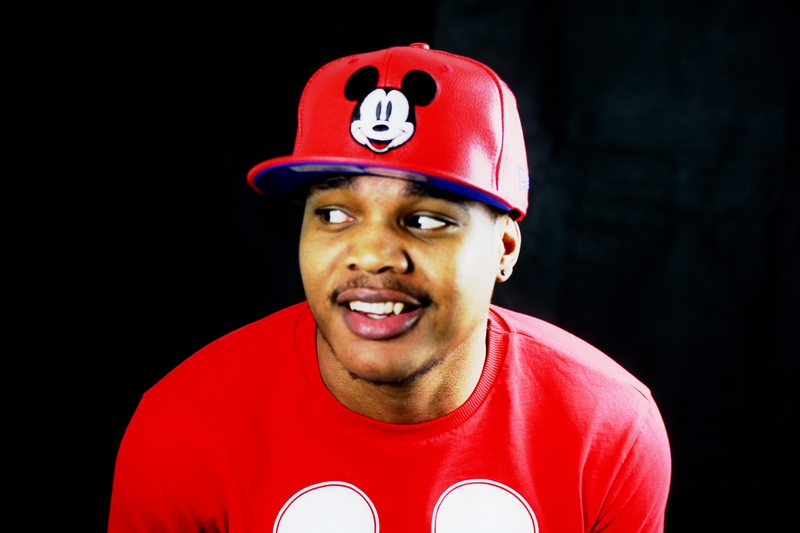 Jay Carteré is a producer, rapper and singer from London. Following last year’s love affair with dance music which produced The Love Story, Jay has been back in the studio recording Anything. The 8 track EP showcases the full range of Jay’s talents, from lyrical ability, to songwriting and production with stand out tracks Drug Music, Natural Phenomenon and Box taking the spotlight. Having found his passion for a career in music at age 16, Jay put his entrepreneurial mind to work and built himself a home studio. After teaching himself how to engineer vocals and record, he then invested in starting a video production company, CoolCut Films, in order to compliment his music with equally gripping visuals. More recently, Jay has launched JCMpire, a music, media and marketing company for bands, brands and businesses with a particular focus on helping other up and coming artists. In another effort to help those just starting out, Jay has as written and self-published his own book, How To Make A Song A Home, which details how to build a low-cost home studio, producing, recording, mixing and mastering. With more books on growing your social media following in the making, it’s clear that songs aren’t the only thing that Jay can write. 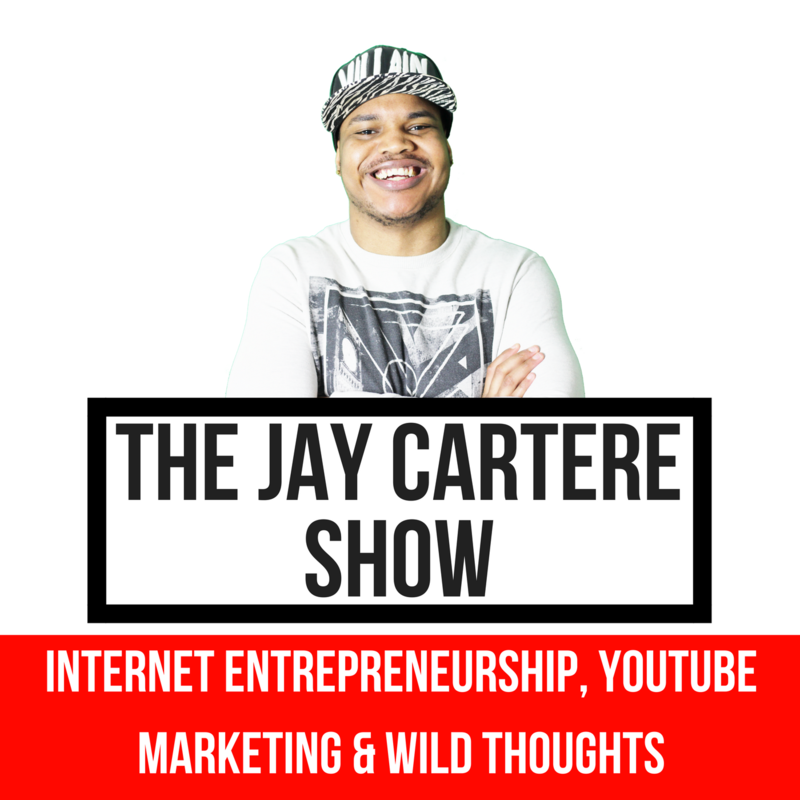 After focusing last year on his marketing efforts and building his fanbase, Jay Carteré is now ready to release more music and shake things up in 2016.